Telstra has announced a its new 'Location of Things' technology for Australian customers, small businesses and enterprise customers. 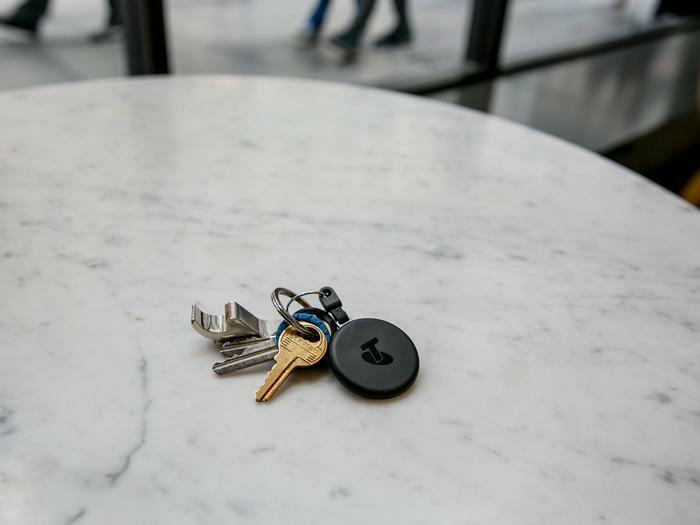 Telstra’s Location of Things technology will help customers keep track of their valuables from keys, bikes, and family pets, to business assets such as hardware and vehicles. “We’ve already deployed the most advanced IoT technology on our mobile network, we’re now focused on harnessing IoT technology to introduce services that make customers’ connected lives easier,” said Michele Garra, Telstra Head of Innovation and Strategy. Telstra has launched Telstra Locator for consumer and small business customers. Customers will be able to attach Telstra Locator Tags to their valuables and use the Telstra Locator App to help find them if they go missing. 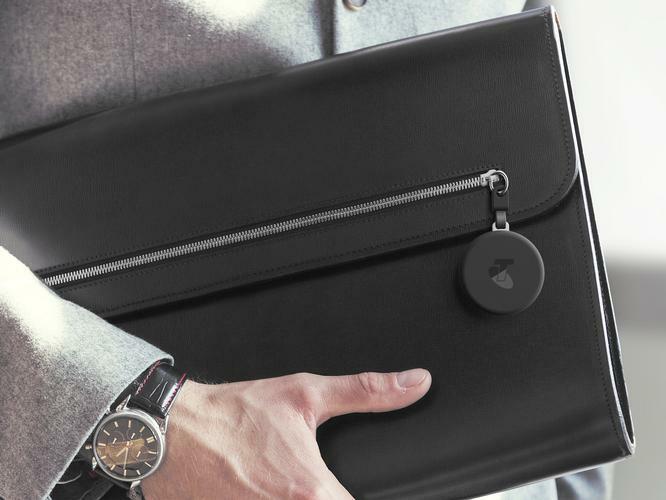 The Tags include a lightweight Bluetooth tag for items such as keys and phones, and a rechargeable Wi-Fi tag that is ideal for pets, bikes and bags. Telstra is also working with a number of large organisations to trial its new Track and Monitor solution for enterprise customers. “As low powered network technology evolves, we are seeing customers looking to introduce and expand their asset tracking capability, far beyond current fleet tracking, to a whole range of items such as equipment, pallets and packages in mass volumes,” Ms Garra said. Enterprise customers will be able to purchase Track and Monitor to enable low cost, large-volume asset tracking, whether across multiple warehouses or retail sites, or while in transit. “These devices will send data about a customer’s valuable assets, delivering valuable insights that our customers can easily translate into better business outcomes. Ultimately, our number one priority is to deliver transformative experiences for our customers, and we believe that opportunity lies in IoT,” added Ms Garra. Telstra Locator will launch later this year as a subscription-based service available to Telstra consumer and small business post-paid mobile customers.